I want to share my exploration. 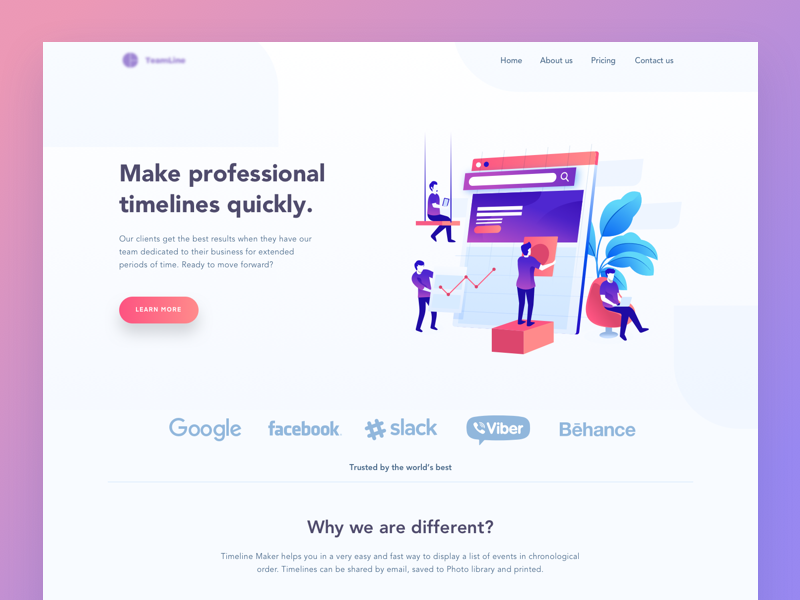 so this is a website for a Timeline Maker. which will help us in organizing work schedules and others.